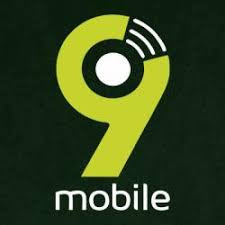 Hello guys, like we promise you to release another server and of course blazing server for your 9mobile unlimited free browsing after the previous one. Do make sure to change the (dot) extension to www. and this is apply to other server. Stay tuned more servers are still loading and do make sure you test them carefully and with patience to see what works best for you.